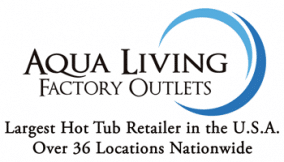 Aqua Living has one outlet in New Hampshire, located in Plaistow. Our customers enjoy affordably priced hot tubs, baths, saunas and tanning beds equipped with state-of-the-art features such as massaging jets, LED lighting and MP3 audio systems. 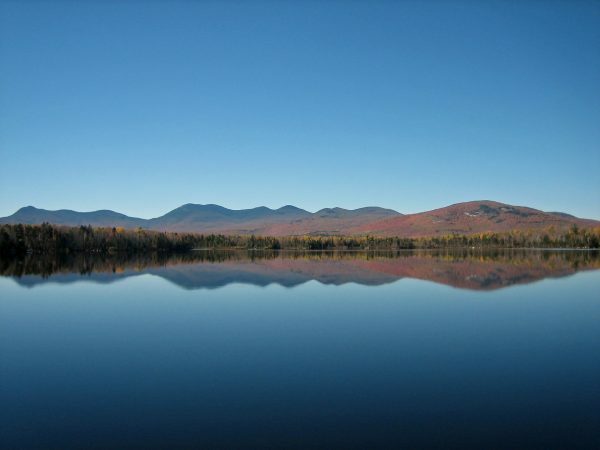 We’re proud to be located in New Hampshire, a state that’s known for its autumn foliage, beautiful lakes and delicious maple syrup. Find our Plaistow, New Hampshire, outlet by viewing the location information. Aqua Living offers top-of-the-line products at reasonable prices because we’re not a retailer. Instead, we’re a manufacturer that sells direct to the customer. Plus, since all our products are made in the U.S., you can support U.S. jobs while also enjoying some of the highest-quality products on the market. To schedule an appointment at our Plaistow, New Hampshire, location, just give us a call at the phone number listed above. Our helpful and experienced staff will be happy to help you find a product that’s perfect for your individual lifestyle.